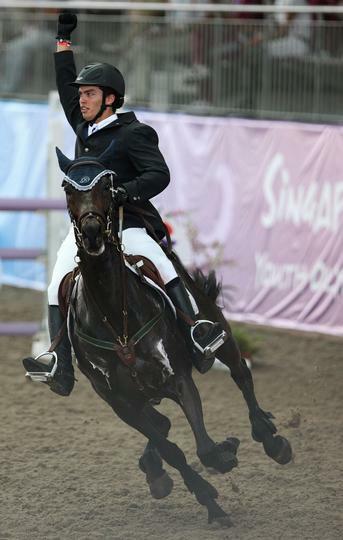 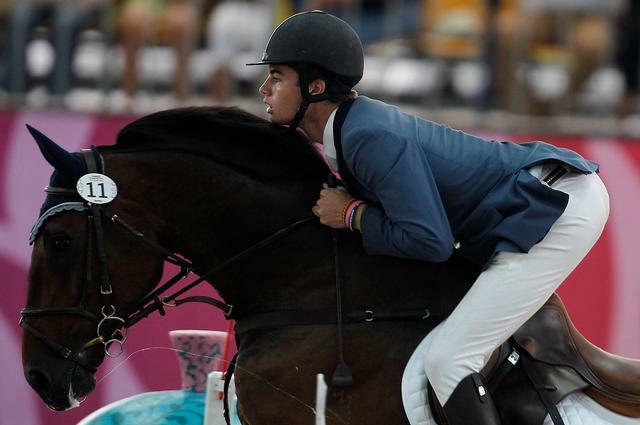 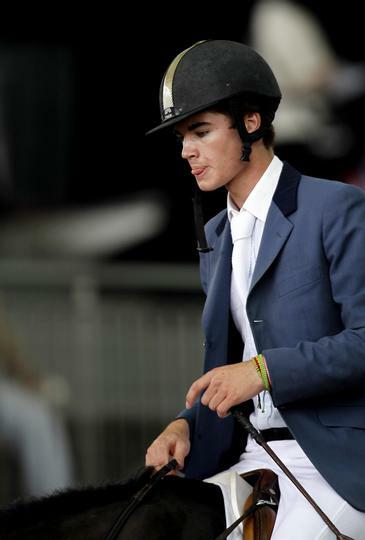 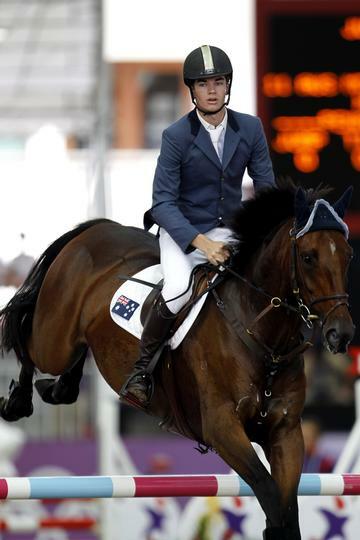 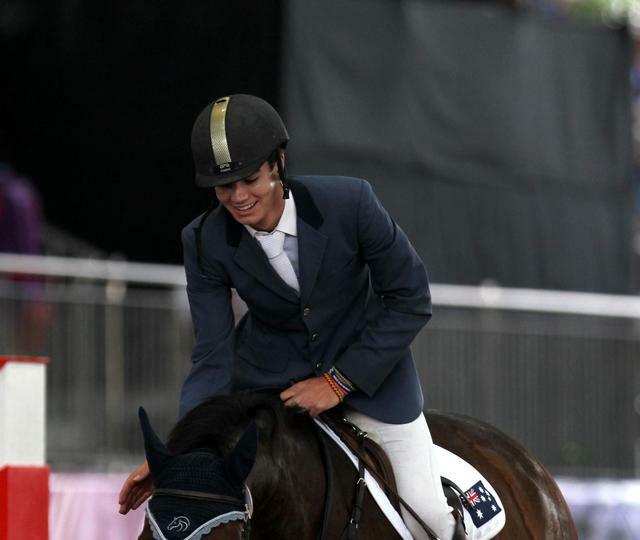 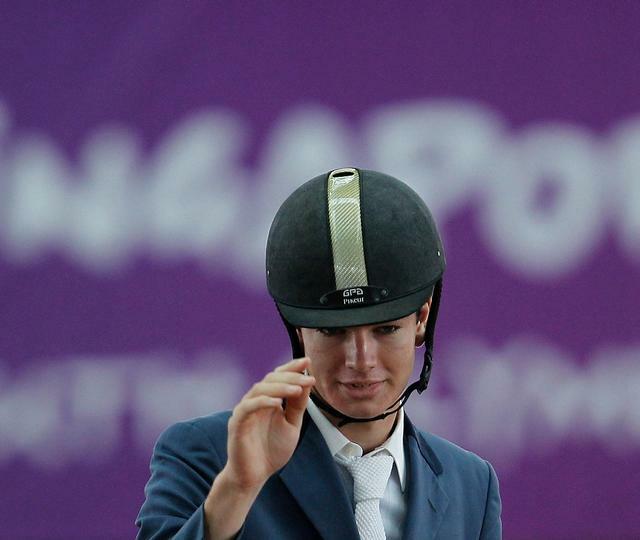 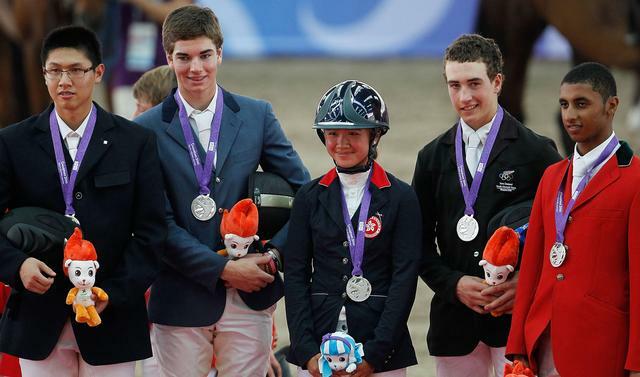 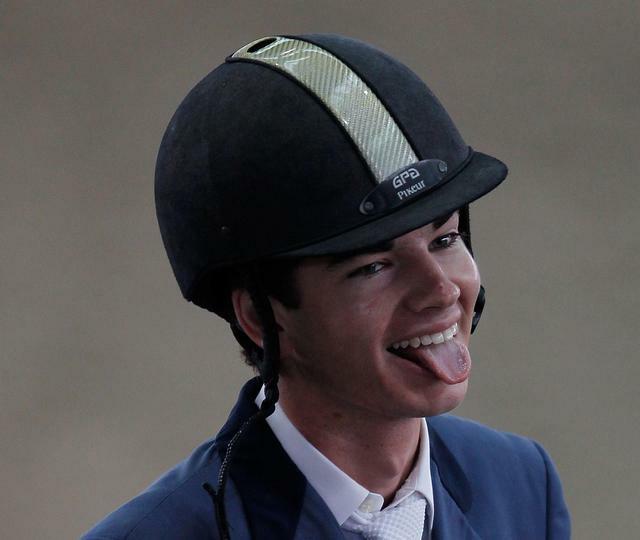 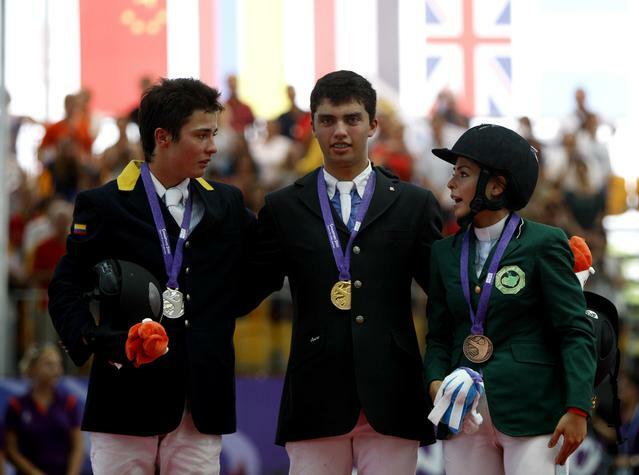 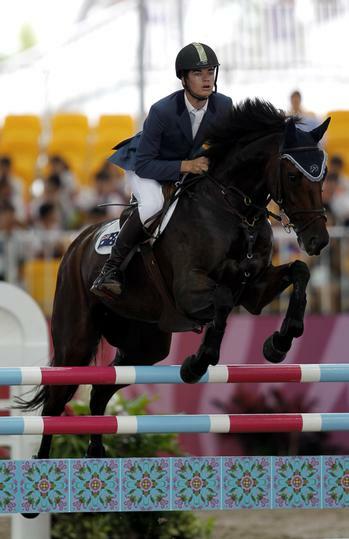 Tom McDermott will compete for Australia at the Games in equestrian showjumping. 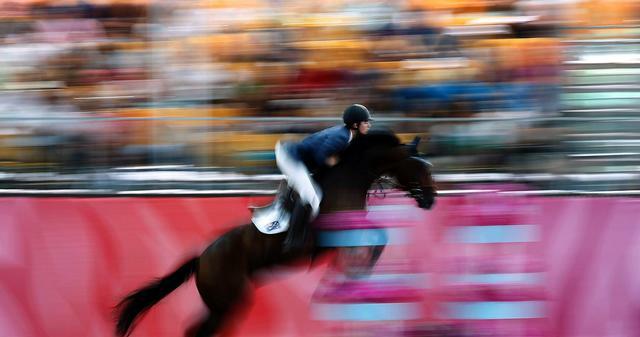 Athletes will be need to clear obstacles on an unknown course with a horse they have just been allocated. 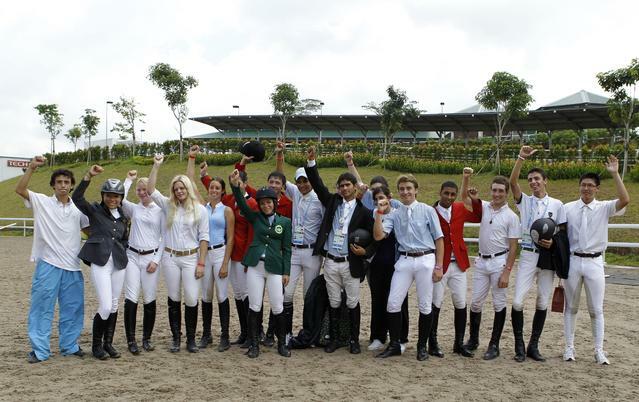 A true test of jumping skill for these young champions.